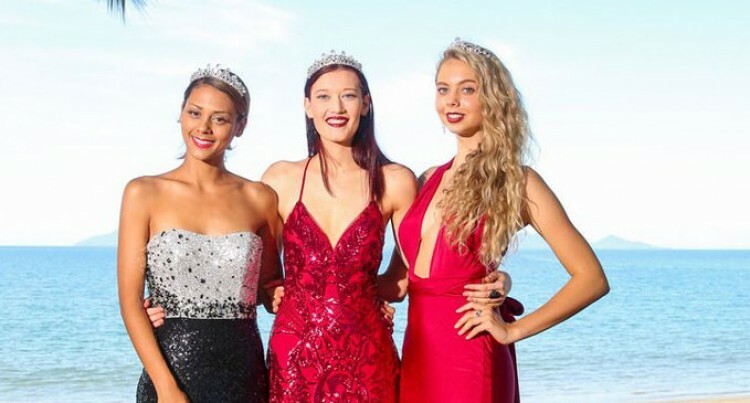 Maddison Braak was named overall winner at the World Supermodel South Pacific on Saturday night. Ms Braak is a Nursing Assistant at Mackay Mater Hospital, Aus­tralia. The World Supermodel South Pacific production was held suc­cessfully at the Pearl Resort over the weekend. Ms Braak was named Overall Winner and World Supermodel South Pacific. World Teen Supermodel South Pacific is Kauri Eddie from Gor­donval, Australia. She was Miss Teen Australia in 2016. Last year the wildcard entry was nominated to Fiji, this year it was nominated to Australia and awarded to Dani Fitch. Ms Fitch is a 28-year-old Aus­tralian-Filipino, qualified phar­macist, model and humanitarian. Michaela Pyne was named World Supermodel Australasia World Teen Supermodel South Pacific Runner up.